US-headquartered BlueWander, an online marketplace which offers end-to-end services for bespoke luxury travel, said on Monday that it will expand its operations to India. The company said in a statement that it has released the beta version of its marketplace, which is based on the software-as-a-service (SaaS) model, and plans to partner with travel management firms in India. “We selected it [India] not only because it’s growing tourism industry provides an opportunity to expose its richness globally but it's a chance to change the world’s overall perception of India to help continue to foster economic development through tourism in my home country,” said Nishant Aggarwal, founder and chief executive officer of BlueWander. Founded by Aggarwal in 2017, the company uses its marketplace to match luxury travel agencies with affluent travelers. Its proprietary technology enables end-to-end discovery, planning, booking, and on-trip support. Headquartered in San Francisco, the company aims to cut out the middleman by matching travellers directly with vetted in-destination travel agencies and experts. Aggarwal had previously worked at professional services firm Deloitte in California after graduating with an engineering management degree from Dartmouth College in the US. 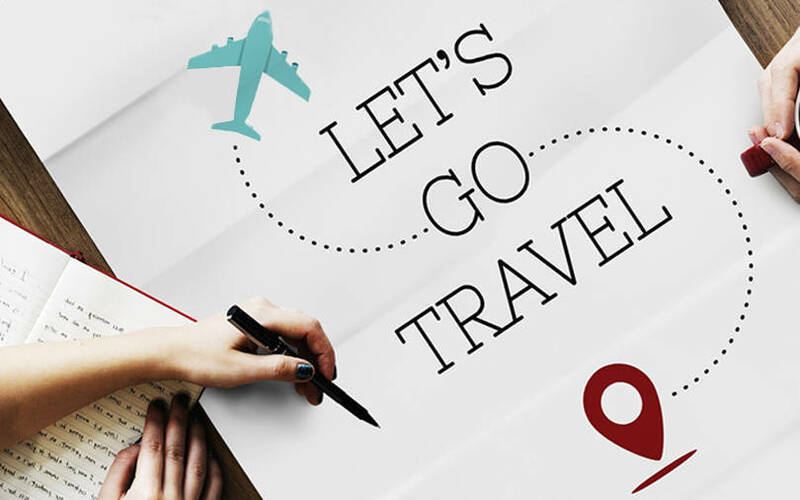 Among recent notable developments in the segment, US-based Ebix Inc is looking to become India’s largest provider of end-to-end travel services after proposing to buy Yatra Inc, which operates travel portal Yatra.com, for $336 million. The deal is currently at the due diligence stage.